Takes a little while to get into but once I was half way through I couldn't put it down. I would recommend this book to other people. 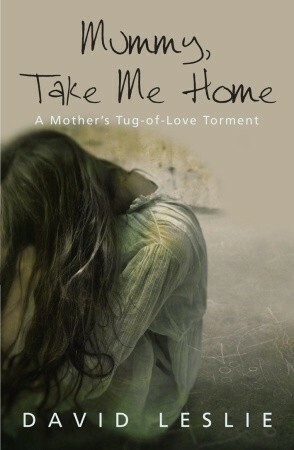 Its a touching true story about a mother's struggle to keep her daughter from a custody battle. It is well written from my perspective and I really enjoyed reading it. Enjoyed this book. I did find it a little slow at times. I do wish that at the end there was a page or so with an update on if Jasmine ever did go and find her Mum.